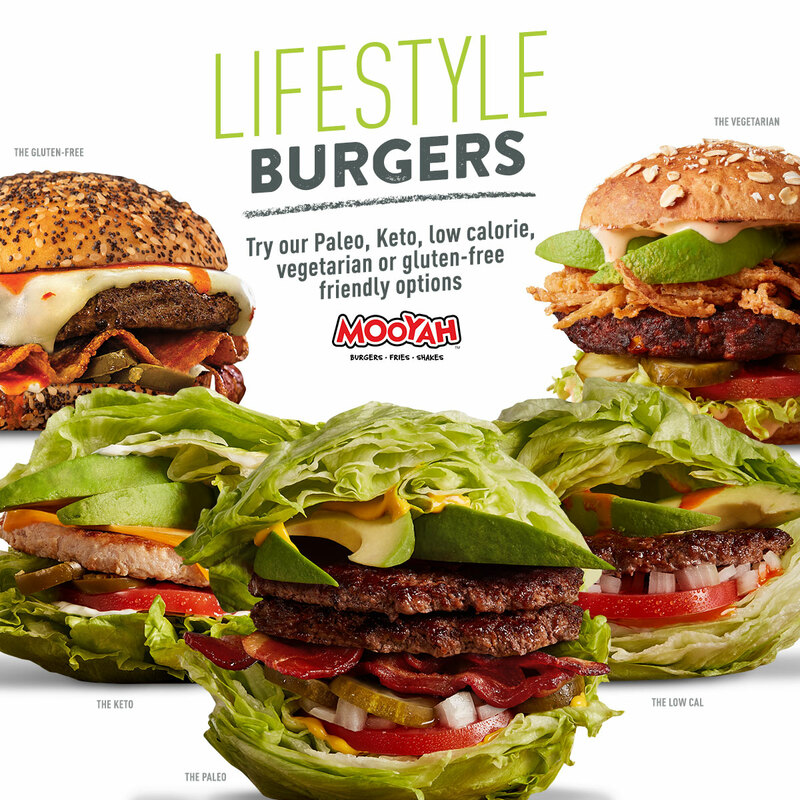 MOOYAH, the “better” burger franchise, recently debuted FIVE new Lifestyle Burgers that were designed to fit any diet or lifestyle! MOOYAH wanted to create options that provide something for everyone due to an ever-growing demand to meet consumers’ dietary preferences and choices. 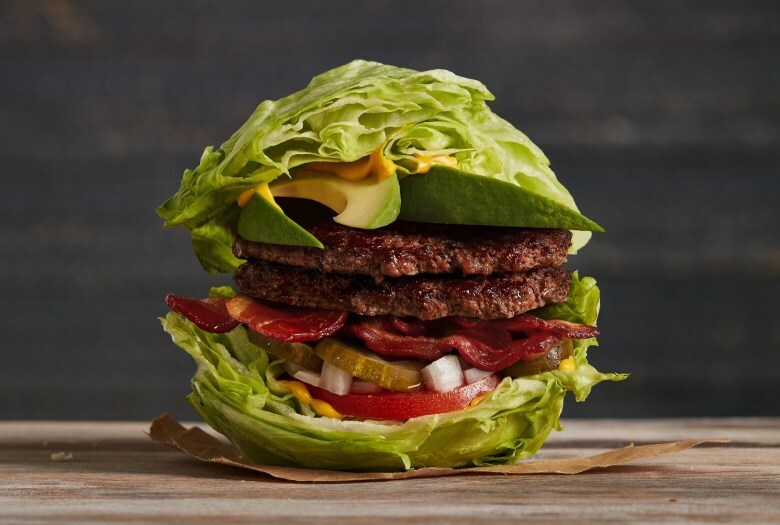 This new burger line includes Paleo, Keto, low calorie, vegetarian and gluten-free friendly options. The Lifestyle Burgers are available at all locations and MOOYAH is already seeing a great increase in new Guests and brand awareness. Our “better” burger franchise is being applauded by consumers for its efforts at being as inclusive as possible and being considerate of the entire customer base. Franchise Owners are excited to expand the menu to include these new options and to continue increasing MOOYAH’s reputation as THE “better” burger franchise!